Author: Ronald M Sobecks, M.D. 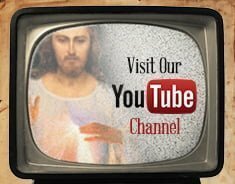 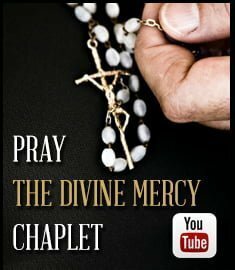 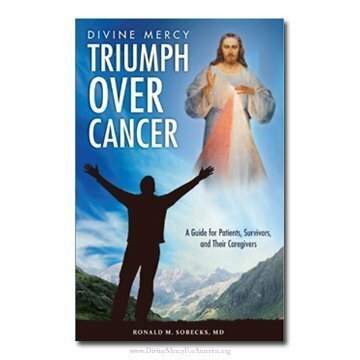 How can Divine Mercy help those with cancer face the challenges and even triumph over this life-threatening disease? 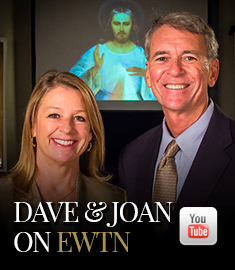 Ronald Sobecks is a cancer doctor who is deeply committed to The Divine Mercy message. 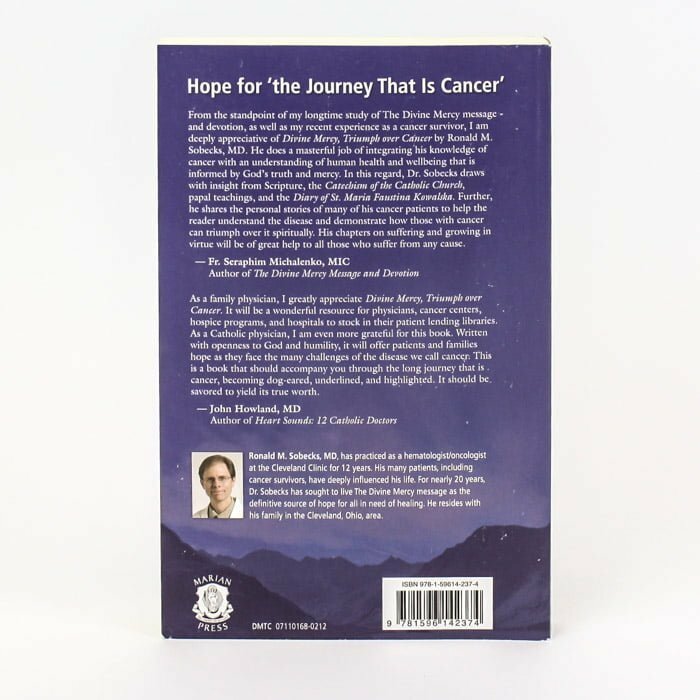 His book Divine Mercy Triumph Over Cancer provides spiritual and practical help for cancer patients and survivors, as well as their families and caregivers. 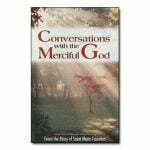 To help the reader apply his key points, Soebecks shares the personal stories of his many patients, whose witness can inspire others who suffer to find healing through the Divine Mercy.